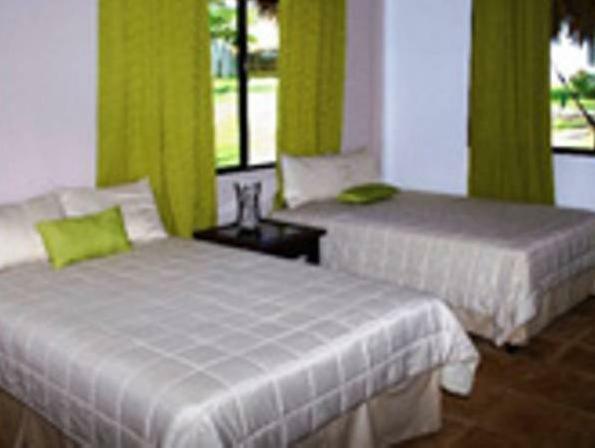 ﻿ Best Price on Hotel Los Farallones in La Libertad + Reviews! 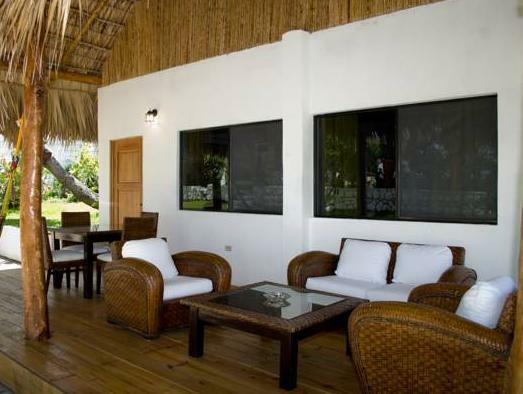 This beach front property is located on a private beach in La Libertad, Hotel Los Farallones offers tropical gardens, a private pool and a sun terrace with hammocks and sea views. 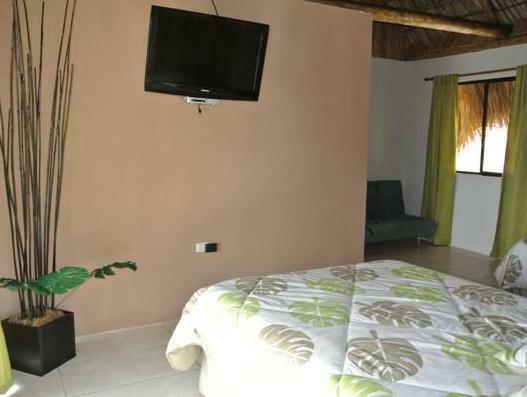 T he air-conditioned rooms feature flat-screen cable TV. All rooms offer a DVD player and a safe, while the private bathrooms come with toiletries. Los Farallones has its own bar and restaurant. You can also find a range of restaurants within a 15-minute walk. The popular surfing spot of El Sunzal is just a 5-minute drive from the hotel. El Salvador International Airport is a 30-minute drive away, while San Salvador is 40 minutes away. Pros: Isabell was awesome (so helpful and friendly) The property was beautiful Cons: Room was above the kitchen and it smelt terrible Window didn't close No bathroom in room - the shared bathroom didn't have a door handle and was not very clean (no way I would shower in there) Our only full day there we were told we couldn't use any of the facilities (neither of the pools, couldn't sit anywhere or do anything) we were pretty much told to leave or to stay in our room - there was an event If we knew there was an event that didn't allow us to use the facilities we would have never booked this hotel It was one of the most expensive places we booked on our trip but we actually left early because it was so disappointing. We were backpacking so our standards are very low which says a lot. La piscina es pequeña. Preferible para niños pequeños. Es bastante pequeño y la limpieza del baño no era muy buena, ademas la habitación no estaba lista al momento acordado.